Gea – Digital transformation is not just about technology and its implementation, it’s about looking at the business strategy through the lens of technical capabilities and how that changes the way you are operating and generating revenues. 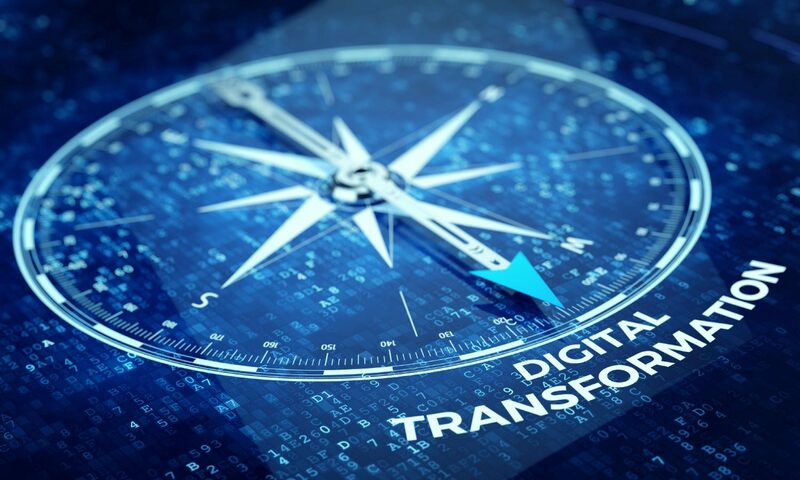 Digital transformation is not just about technology and its implementation, it’s about looking at the business strategy through the lens of technical capabilities and how that changes the way you are operating and generating revenues. Understanding where you sit within the competitive digital landscape is key to plotting where you want your business to go and creating the plan to take you there. We would like to have the opportunity to speak with you and discuss how we might enhance your company’s success.